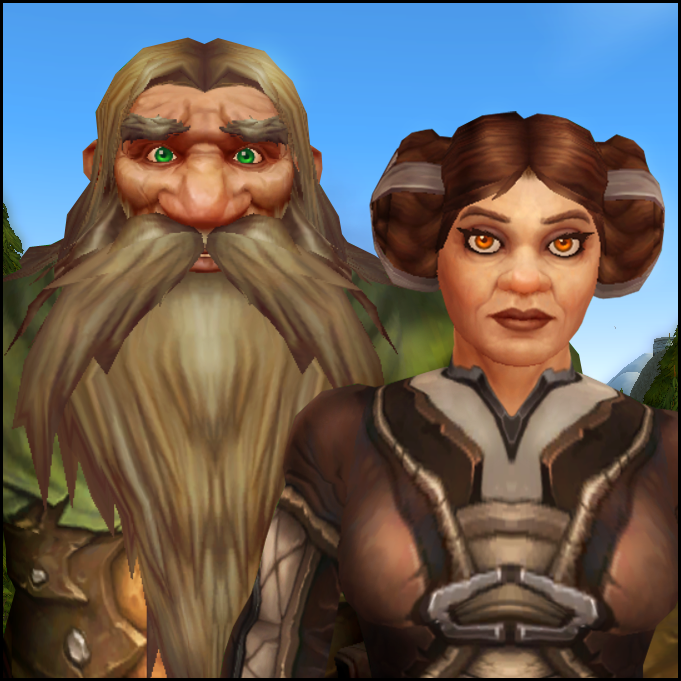 Mountaineer Ringo Flinthammer had his hands full ever since arriving in Stormwind. He yawned as he spurred an equally exhausted Beer Run forward across the canal bridge, bringing the latest crop of cultists he’d arrested to the stockade. “Unhand me, loyalist scum,” snarled one, his wrists bound behind his back. “Ah reckon the reason ye were able to infiltrate the city so well is that half of the regular residents of Stormwind are already touched in the head anyway,” Ringo said. He dismounted from his ram at the Stockade and pulled each cultist off their horse, keeping them from cracking their heads open on the cobblestones, but taking little care with them otherwise. “It is not too late to save yourself from the coming catastrophe!” cried a third cultist, as Ringo shoved them inside the building, herding them for the warden, who was standing watch near the staircase down to the damp dungeons below the city’s canals. “Think there’s anything to their threats?” Thelwater asked, as the cultist’s threats faded away. Mountaineer Ringo Flinthammer squinted as the lights overhead flashed past as he rode the Deeprun Tram through the darkness. He peered at the dark, never-used station the tram passed. He didn’t know what the gnomes had intended for them when they built the tram, but legend had it they were now overrun with leper gnomes, troggs and night elf prostitutes. Ringo shuddered. 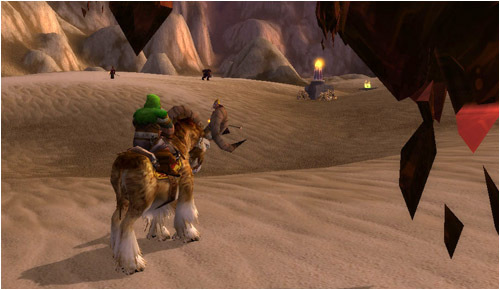 The tram stopped with a lurch in Stormwind, and he hopped off, eager to find this Earthen Ring person who apparently needed the help of the mountaineers. 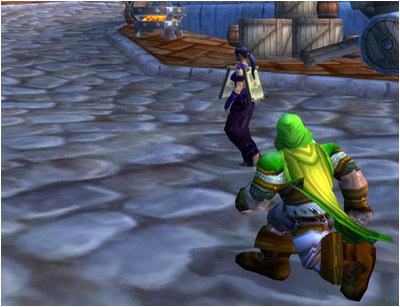 He stepped out of the station into the warm air of the District in Stormwind. 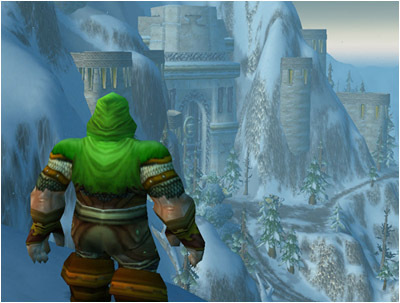 To the dwarves who lived here — including Ringo’s in-laws, the Rockbottoms — this was the real city, and the place they rebuilt first after Stormwind’s destruction during the First War at the hands of the Horde. The other areas of the city were the “human districts,” where beggars pleaded for coins and elves and draenei danced on mailboxes. Life here, though, in these streets filled with the smoke of countless forges and the banging and clanging of hammers and machinery, made sense and it was the home to practical folks. He jogged after her, his mountaineer’s winter cloak snapping in the breeze behind him. Mountaineer Ringo Flinthammer looked up furtively, his Gnomish army knife, opened to the arclight spanner tool, poised over his boot. No one in the Hall of Explorers, where he was on guard duty, seemed remotely interested in anything he was doing. He tightened a screw and grinned at the two squirts of flame that resulted. 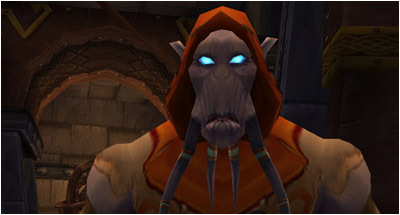 Ringo Flinthammer was back in Silithus, site of the Scarab Gate, where Ringo and his wife had once been part of the Might of Kalimdor; the army that had fought to drive the Qiraji back into their ancient city and keep them from spilling out across Azeroth. But he didn’t see the qiraji – although the sound of their clicking communication echoed around him constantly – but about the maddened humanoids in the Twilight’s Hammer, the cult devoted to bringing about the end of the world. Wherever Ringo turned, however fast he rode, there was nothing but endless blowing sand and grit and more of the howling, capering cultists.